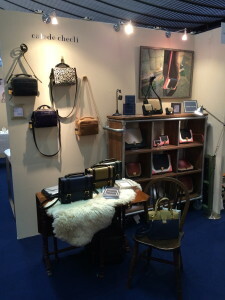 Thank you very much for everyone who had come to calede checli booth in “rooms 30”. It was precious time for me to meet you. In 30th anniversary of 『rooms』, reception party was exciting, it really was fun and success also to visitors. Taking advantage of this experience, we will keep pushing ahead to come up to your expectations!